Among the different areas, infrastructure is crucial. The EU-AITF was created a decade ago to promote sustainable infrastructure investment across sub-Saharan Africa, aiming to help eradicate poverty and improve social and economic conditions. Projects financed by the Fund have contributed to achieving this objective through blending grants provided by the EU and its Member States with long-term financing from the EIB and other participating project financiers. Thanks to these projects, many kilometres of roads have been built or upgraded, high-speed internet cables were laid, and electricity and safe drinking water have reached thousands of homes. Every euro of grant money provided by the EU-AITF has unlocked EUR 18.4 of new infrastructure investment – achieving a total of EUR 8.3 billion. In 2017, the EU-AITF’s support focused on the energy sector, backed by dedicated Sustainable Energy for All (SE4ALL) financing. These projects covered all parts of sub-Saharan Africa and ranged from funding for mini-grids in Kenya to commercial wind power in Ghana, and from support for geothermal development in Ethiopia to improved energy efficiency in existing distribution lines in Zambia. This demonstrates the Fund’s commitment to the SE4ALL objectives of ensuring universal access to modern energy services, improving energy efficiency and increasing the share of renewable energy in support of the climate targets agreed by the international community in Paris in 2015. 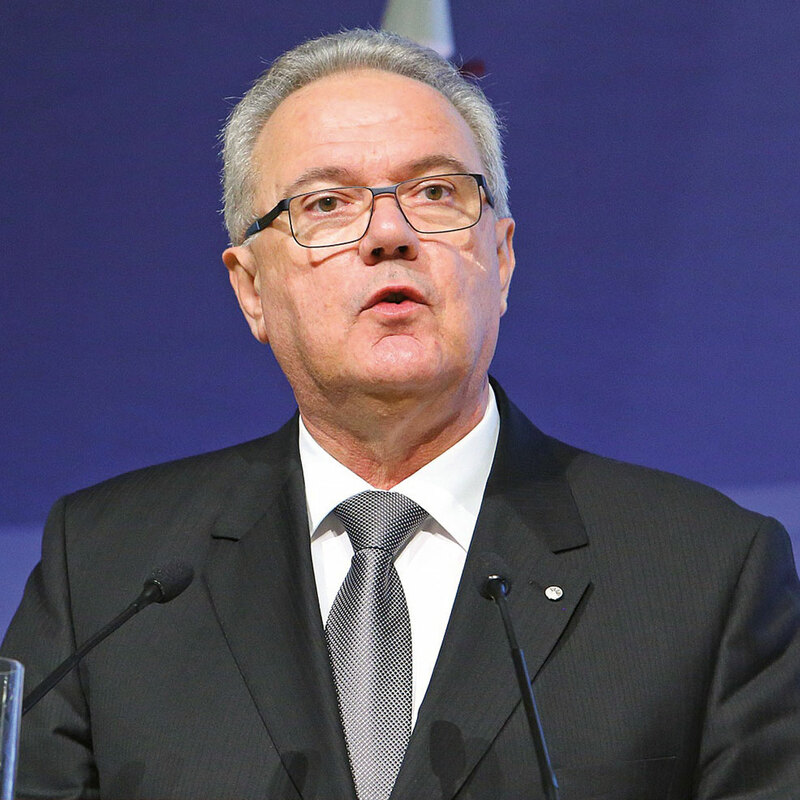 At the COP23 in Bonn last year, both the European Commission and the EIB re-affirmed their commitment to achieving these targets. In fact, the EU is the biggest contributor of climate finance to developing countries, a major portion of which benefitted African partners. 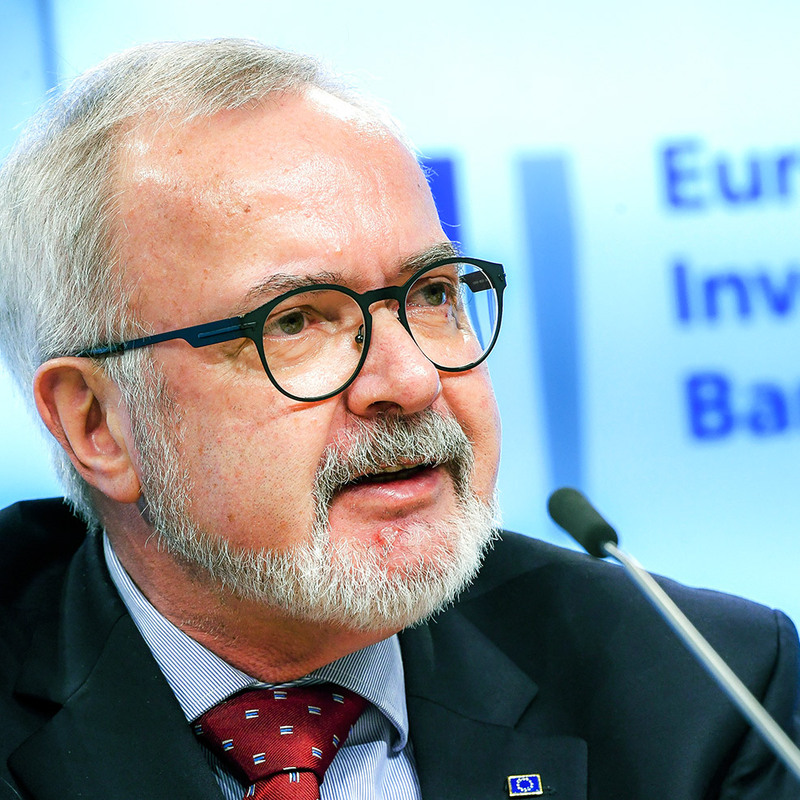 As the largest single multilateral financier of climate action projects worldwide, EIB has pledged to provide USD 100 billion for climate action projects in the five year period to 2020. This is expected to mobilize around USD 250 billion in climate investment. At the African Union-EU summit, the European Commission also presented its ambitious External Investment Plan, to which the EIB is an important partner. Under the External Investment Plan, our two institutions will work together jointly towards boosting private sector investment through innovative financial instruments. These instruments include guarantees, risk-sharing mechanisms and equity participation. All of them have the potential to multiply limited available funding by crowding in additional finance. Indeed, smart financing solutions have become more important than ever in order to achieve the UN’s Sustainable Development Goals in a climate where public funds continue to be limited. It is vital that we combine the forces of public and private actors, along with other development partners. This clear trend towards more innovative financial instruments was also signalled by the EU-AITF in 2017. The Fund approved one grant that supports geothermal development in Ethiopia and another grant for a liquidity facility during the operating period of a wind farm in Ghana. The EU-AITF also continued to support private sector investment. Four of the seven projects approved in 2017 represent either private or a mix of public and private partnerships. In 2017, the EU-AITF delivered on its objective to commit its remaining resources – and more. The EU-AITF has reached a situation where every single euro contributed by donors has been allocated. In some cases, the money has been committed even more than once, because initially committed but subsequently unused amounts have returned and been re-used for other operations. Looking ahead, the AITF donors will decide how to manage resources returning from the ongoing operations.